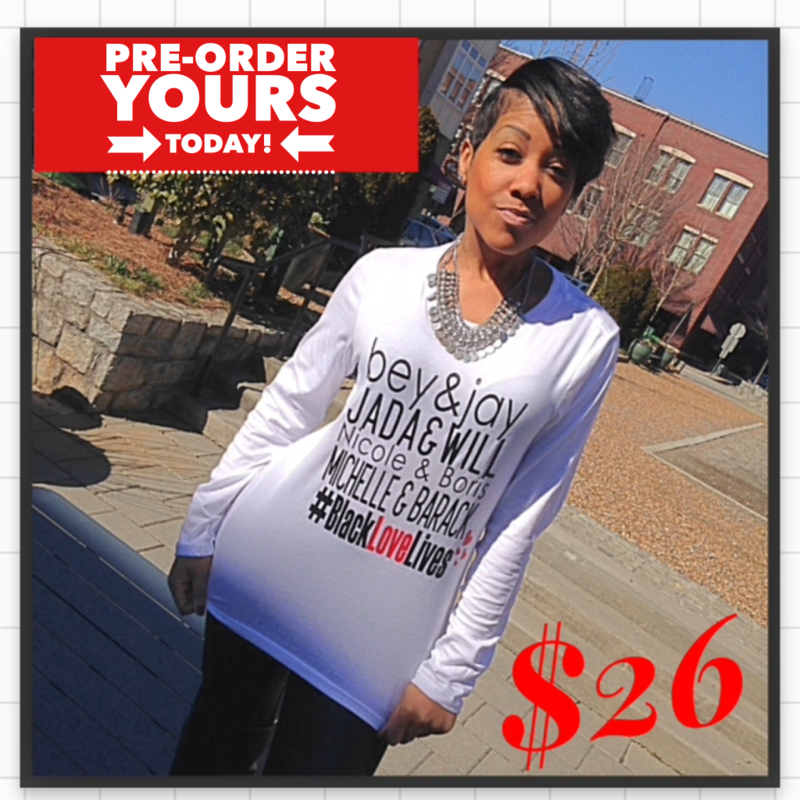 Pre-Order your #BlackLoveLives tee before they arrive in our shop! Complete your purchase below. **You will receive a notification via Paypal when your order ships.